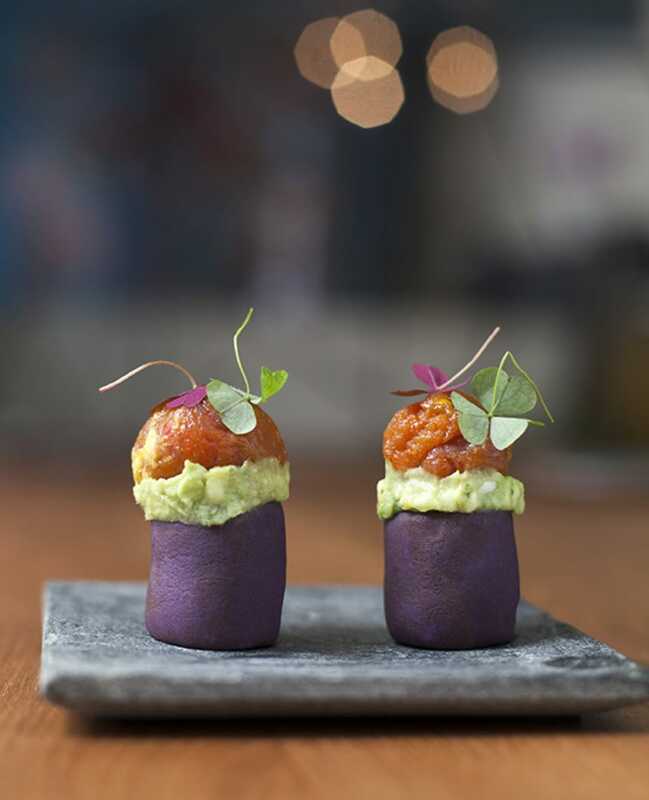 LIMA is a representation of the gastronomic expansion that has taken place in Peru during the last few years, with the idea of showcasing Lima and Peruvian cuisine to London, as the gastronomic capital of the Americas! 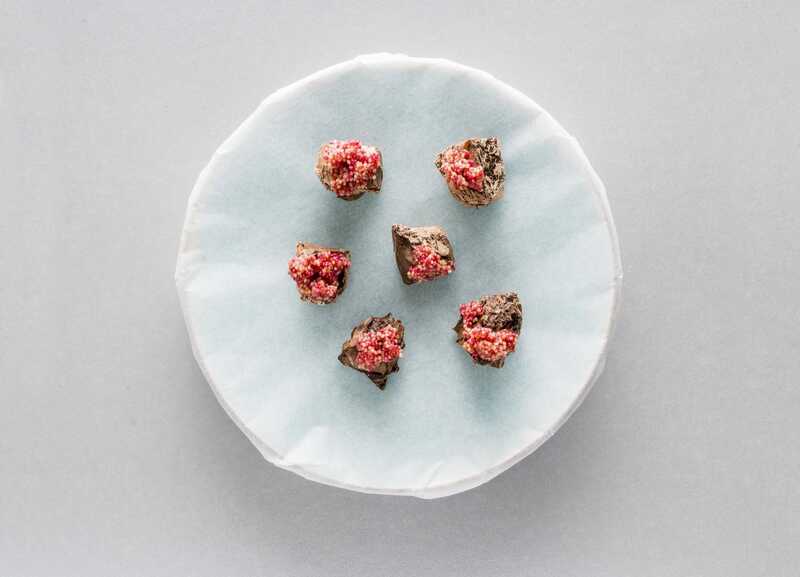 Created by Head Chef Robert Ortiz and Virgilio Martinez (Executive Chef and ranked number 4 in the World 50 Best List and number 1 in Latin America's 50 Best Restaurants list), the menu showcases Peruvian flavours and ingredients in a contemporary and approachable style. 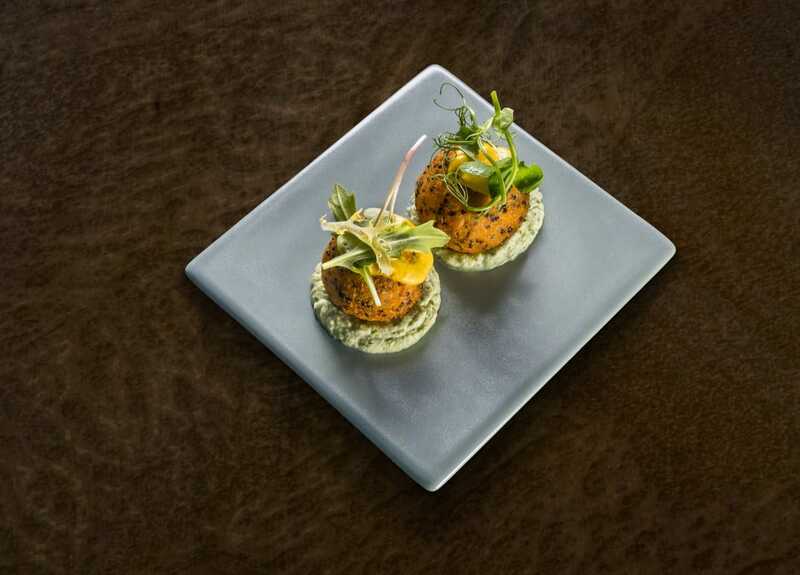 Beautifully crafted and presented canapes will be sure to bring a dash of colour to your event. 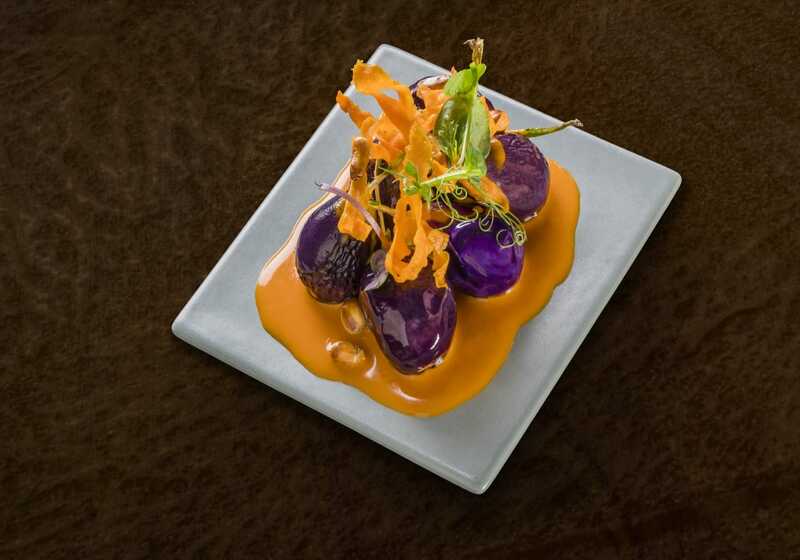 Treat your guests to the freshest ceviche or mouth-watering beef pachamanca and leave their mouths watering! 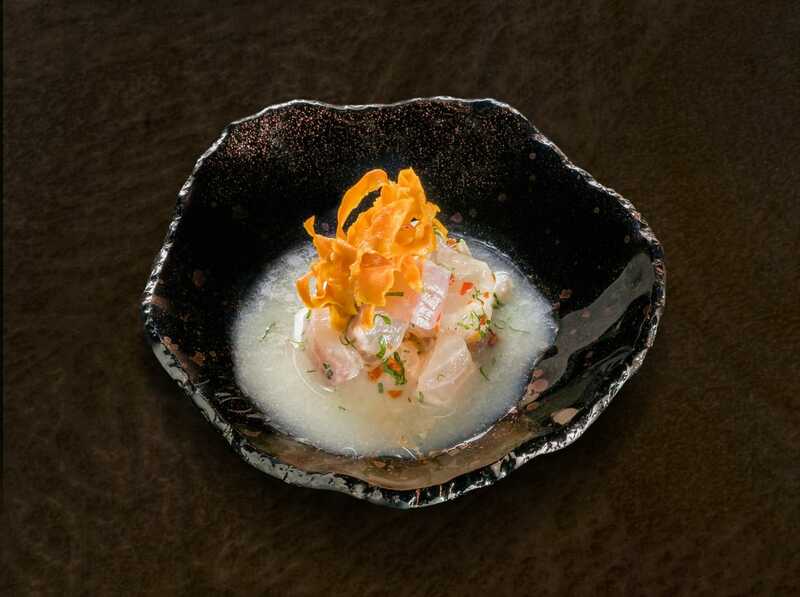 Lima London was first awarded a Michelin star in 2013; the first and only Peruvian restaurant to achieve this. 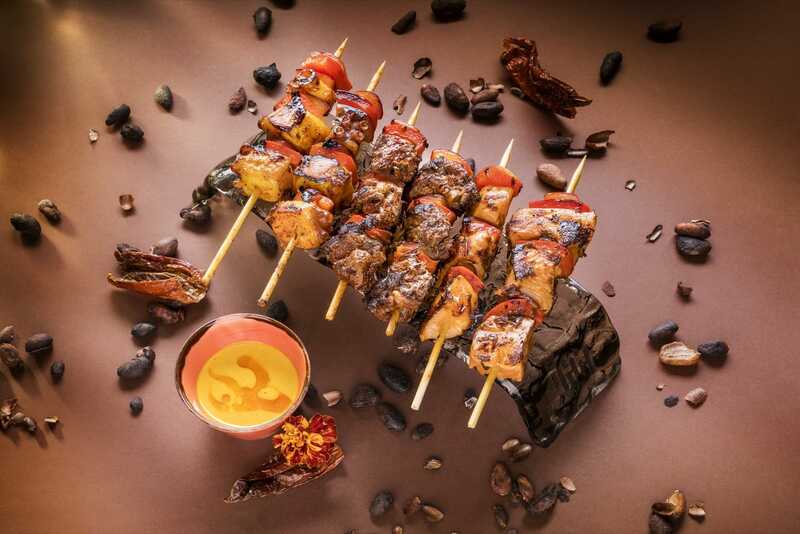 Your guests will surely be impressed and thrilled!